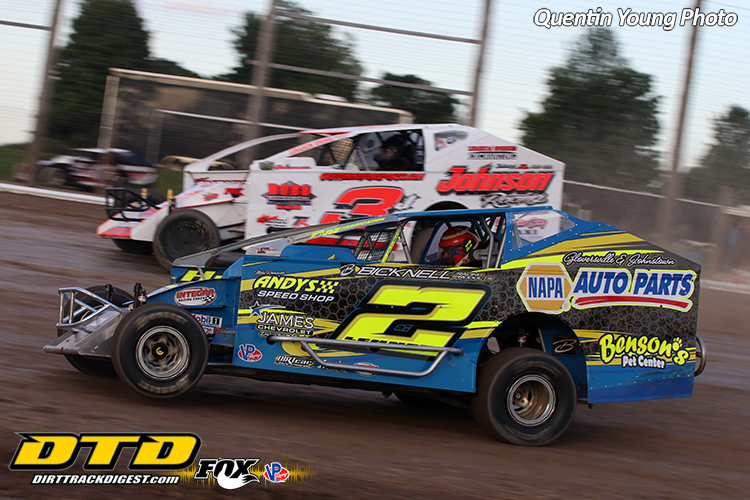 VERNON, NY – Central New York has finally shown signs of spring the last few weeks allowing the Utica-Rome Speedway to make preparations for the 2019 racing season. Work has been ongoing as the snow has receded and the track is just about ready to come to life. The first event slated for the new season is this Sunday, April 7 as a practice session is scheduled for all divisions. Gates for practice open at noon and it’s just $20 to get in the pits. The grandstands are free for race fans. Cars hit the track for the first time at 2pm. One week from Sunday the season officially starts with the Spring Break Shootout. The highlight of the day is the first of three appearances by the DIRTcar big-block Modifieds as they’ll be racing for 30-laps with $2,500 on the line. Former track champions Matt Sheppard and Stewart Friesen have indicated they plan to be in attendance for the event among other potent names in Modified racing. 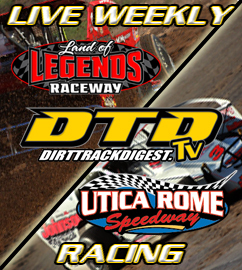 Joining the big-blocks is the first official point show for the DirtTrackDigest.com DIRTcar 358-Modifieds. They’ll compete in a 30-lap feature as well with $1,500 going to the winner of the main. Last season Billy Dunn just beat out Marc Johnson and Pat Ward for his first speedway division title. 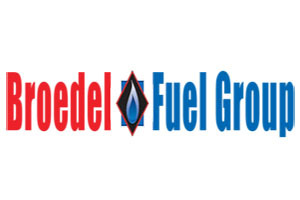 Joining the pair of Modified divisions is the Broedel Fuel Group DIRTcar Sportsman and the Ted’s Body Shop DIRTcar Pro Stocks as they also kick off their hunt for the 2019 title as well.